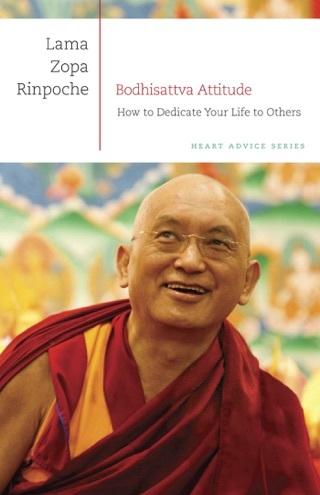 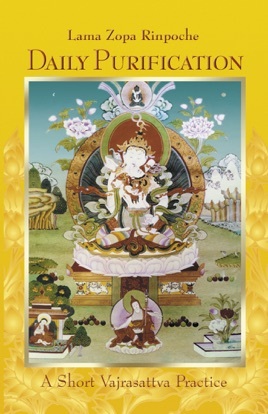 Being able to incorporate this version of the Vajrasattva meditation via the iBooks library is a great asset to my meditation practice and a unique way to incorporate my varied interests in one place. 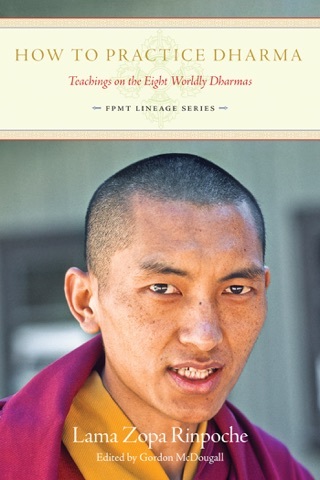 I recommend it to all serious practitioners of Tibetan Buddhist meditation. 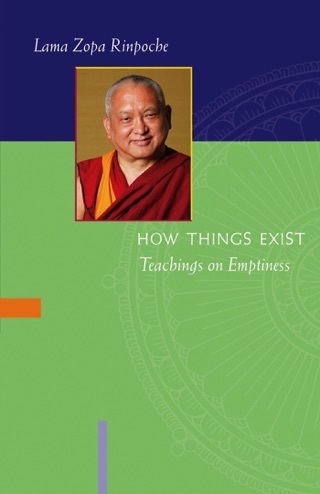 The only thing missing is having it enhanced so the actual 100 syllable mantra can be heard as well as read. 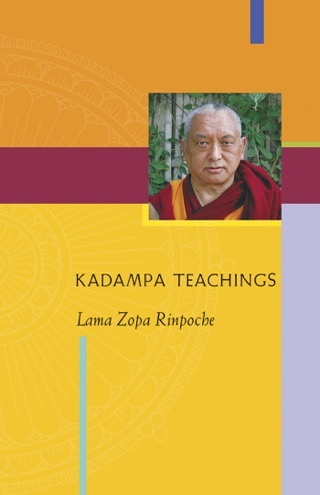 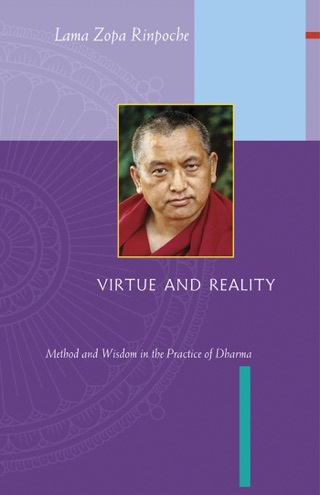 Many thanks to Lama Zopa Rinpoche. 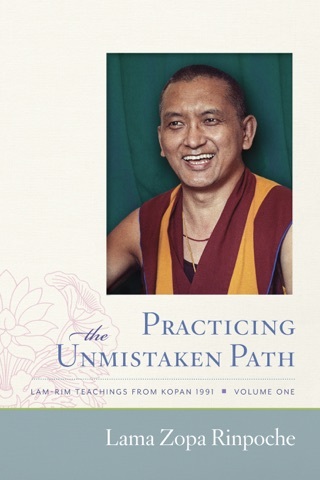 Thank you for this wonderful book, recommended for any spirtiual practitioner.